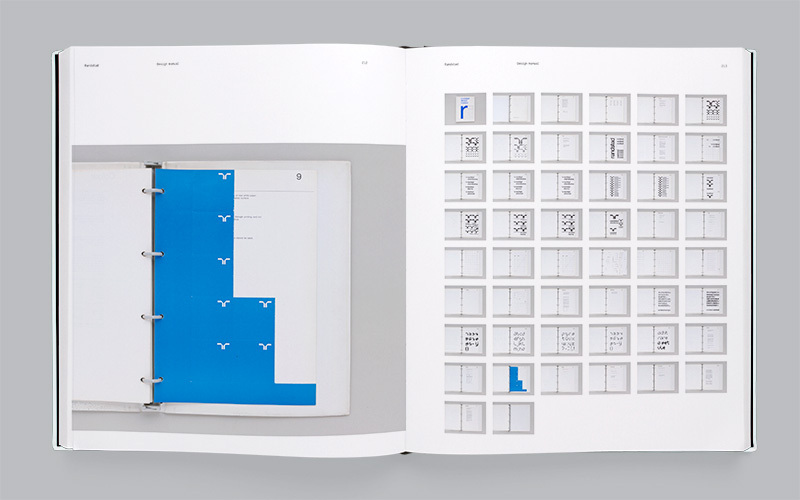 The latest release by publisher Unit Editions is a must for corporate identity enthusiasts. 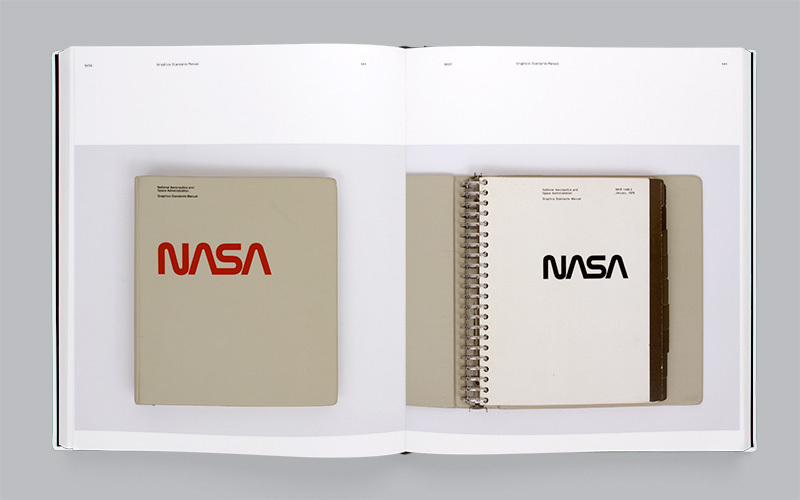 Manuals 1 claims to be the first-ever comprehensive study of corporate identity manuals, and features glorious full-colour photography of such gems as the NASA, Randstad and British Telecom identity guidelines. Nowadays, corporate identity guidelines are more likely to be presented as a section of a company’s website, or an interactive PDF, but Manuals 1 harks back to the days when they were published as weighty, hefty and often ring-bound print documents. 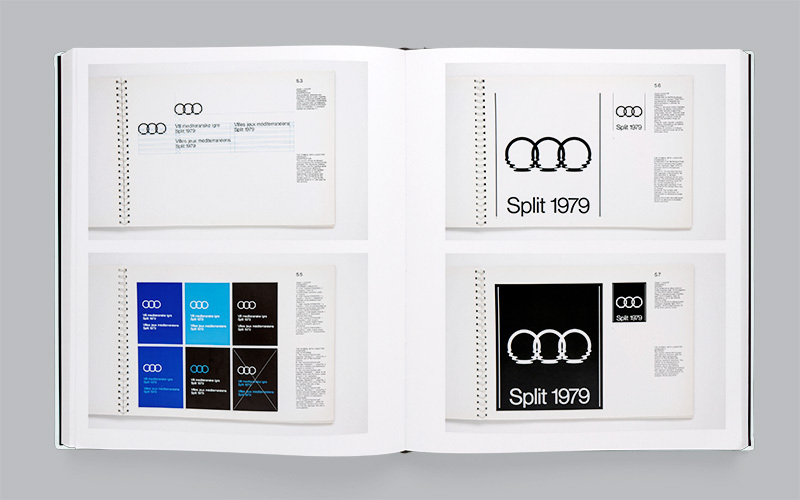 The book presents 21 corporate identity manuals created between 1963 and 1981. 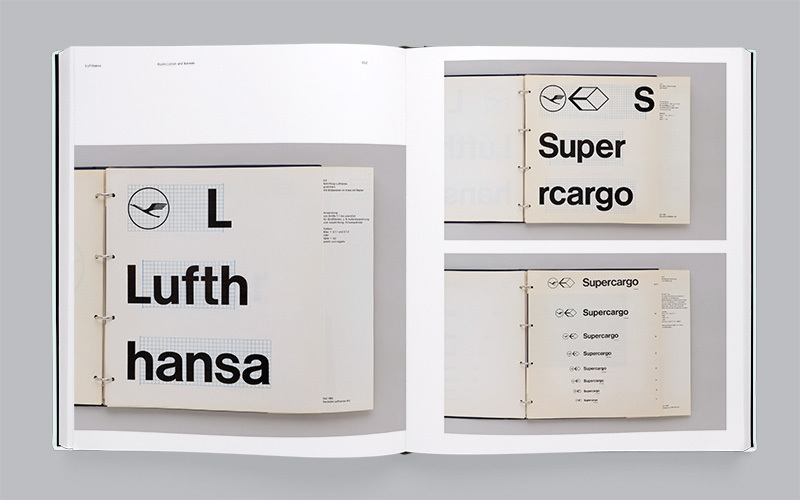 These include the Lufthansa identity created by Otl Aicher and the Gruppe E5 student collective (also the subject of this study); David Gentleman’s 1969 British Steel identity and Wim Crouwel and Total Design’s 1972 City of Rotterdam identity. All the manuals have been photographed and are presented in a spacious layout throughout the 432-page book, which is designed by Spin. Adrian Shaughnessy, who co-edited the book alongside Sarah Schrauwen and Spin’s Tony Brook, says selecting the manuals to use was straightforward. Shaughnessy says, ‘We let “the community” know that we were planning the book and lots of people came forward with samples they had in private collections. 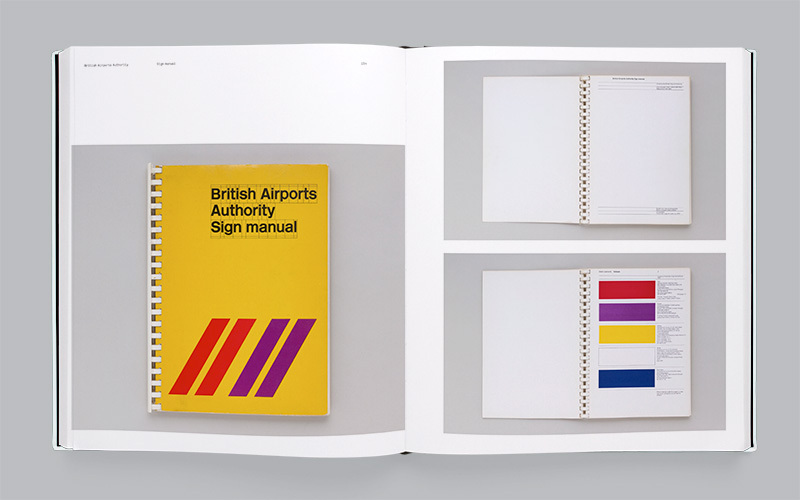 The editors also got in touch with a few people who they knew had designed manuals that they admired – Ben Bos with Randstad, Margaret Calvert with British Airports Authority and David Gentleman with British Steel. Manuals 1 co-editor Sarah Schrauwen says, ‘Nearly all of the manuals in the book were shot here in our studio. I contacted collectors and designers of the manuals and (almost) everybody sent them over in a heartbeat. Manuals 1 features a foreword by Massimo Vignelli and interviews with Lloyd Northover co-founder John Lloyd, Sean Perkins of North and Armin Vit of UnderConsideration. A second volume of Manuals is planned for next year. 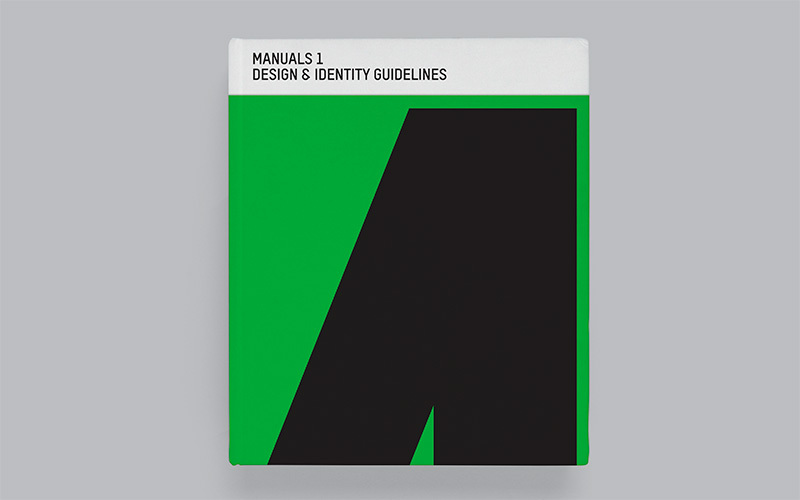 Manuals 1: Design & Identity Guidelines, is published by Unit Editions priced at £75 (£65 pre-order).